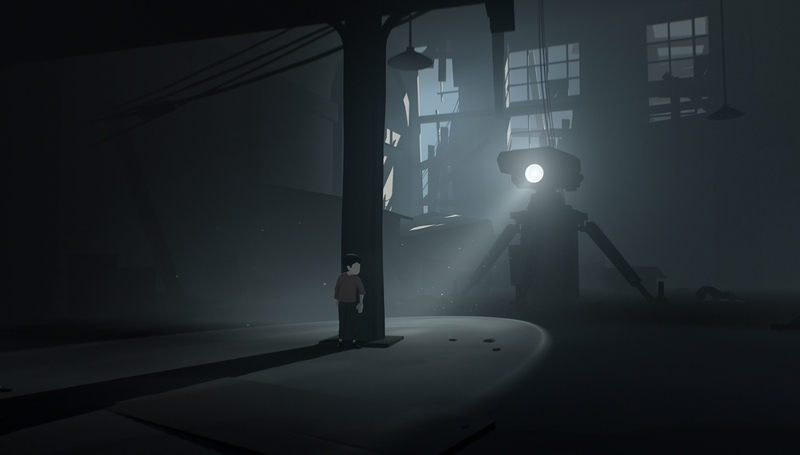 On this week's show we're talking about Playdead's follow-up to Limbo, Inside. It's a truly striking game with some incredibly dramatic turns which we'll be going into spoilerific detail on towards the end of the episode. So if you haven't finished or even started playing this masterpiece yet then why are you reading this? Go to Steam or your digital storefront of choice, download the game. 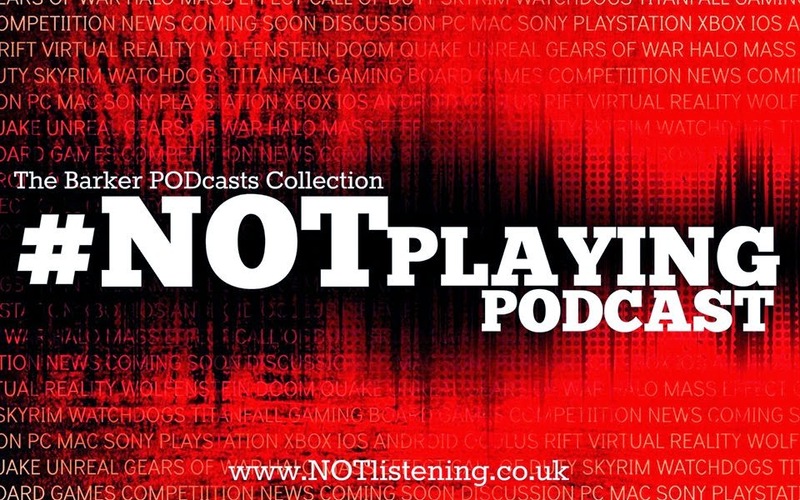 Finish it (It only takes 3-4 hours), maybe have shower/bath and think about what you just saw before listening to this latest and most spoiler-filled #NOTplaying Podcast!